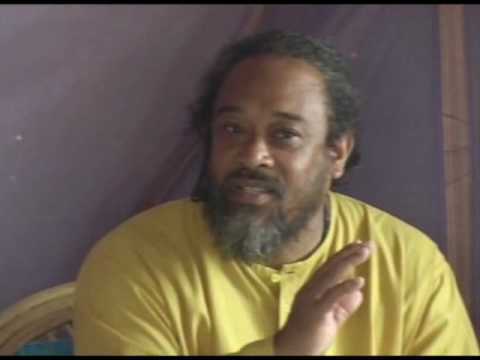 Om…Very True..Thanks with my Love…Pranam Dear Guruji!!!…..Om. 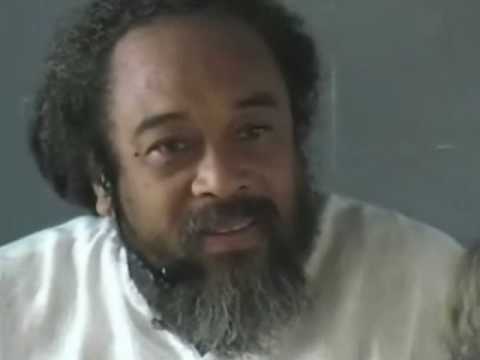 Dear Mooji ji, so true that we r not ready for the TRUTH.even after accumulating knowledge about the truth,we still can’t reach that state in a simple way .we want to follow it in a complicated path. 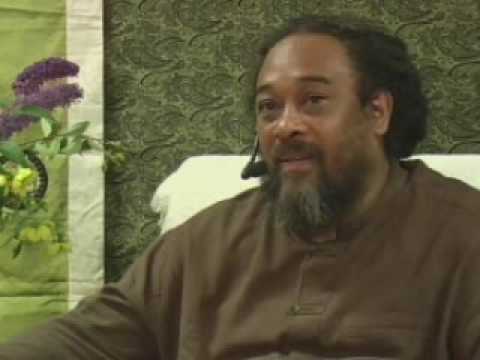 !oh mooji show us the truth in the most difficult way. 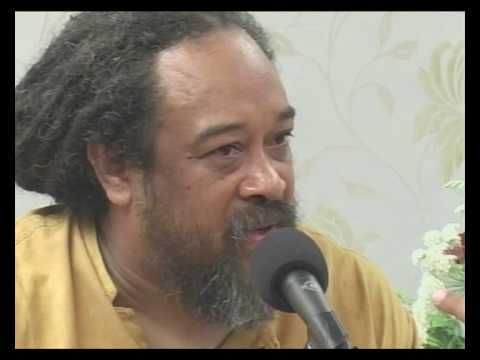 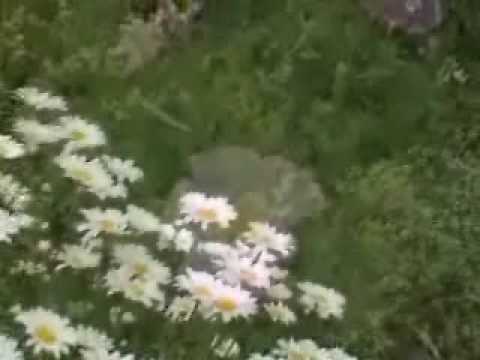 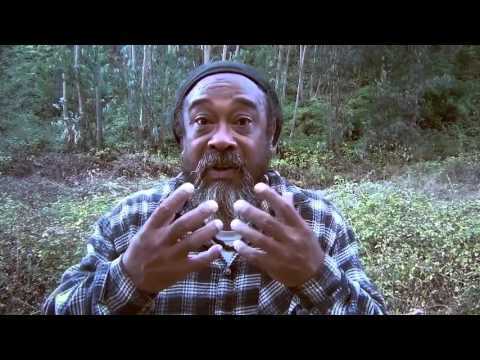 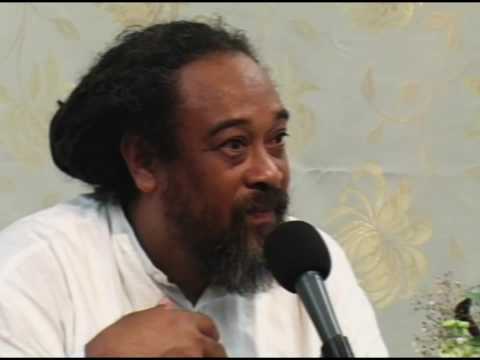 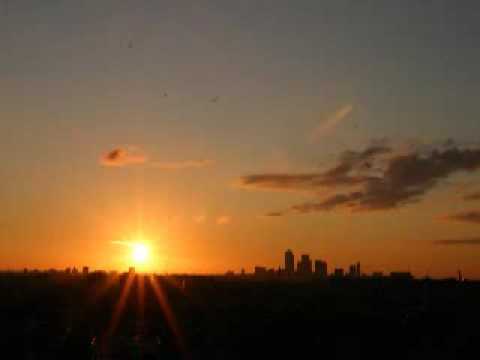 Mooji Video: "Our Family Is Living In Satsang"